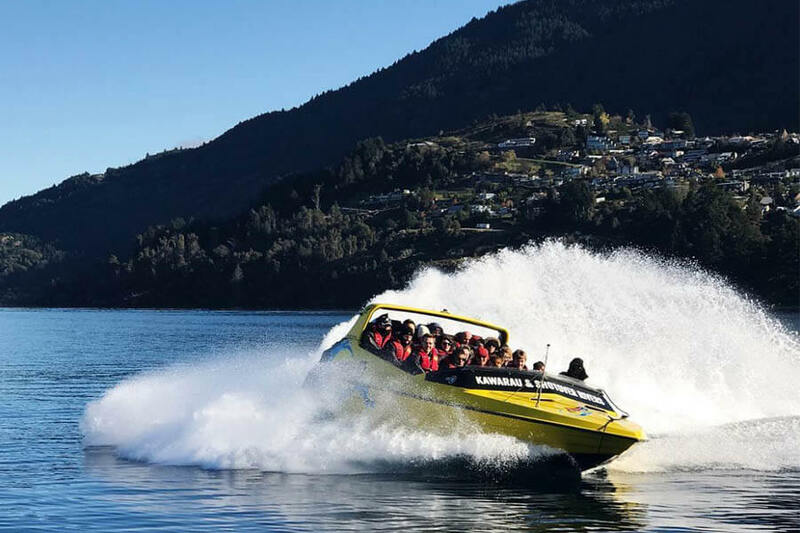 Whether it’s a flying visit or if you are looking to make the most of your time in Queenstown, we’ve compiled a list of some essentials on what to do. If you’ve arrived late the night before or on the early morning red eye, then you’ll be spoilt for choice for a good breakfast venue in Queenstown. Joe’s Garage does some cracking cheese rolls – a favourite Southland speciality. Or if you’re looking for another hotspot then the Vudu Café & Larder offers a great selection to get you going first thing. The Early Bird KJet Experience can be a bit chilly in winter, but it’s also only $99. Don’t worry though we’ll warm up as we take you along the Kawarau and Shotover River and then through a heap of 360° turns. It’s an easy walk to Queenstown Gardens and is worth 30 minutes of your time. Just south of the KJet pier, head through the memorial gate toward the small hill and you’ll find manicured ponds and some great views looking back on to Queenstown. The ribs at Flame are infamous in Queenstown and well worth the visit. Lunch specials run from 12pm to 3pm every day and is probably one of the best value meals in town. So after you’ve eaten your body weight in meat and want a post lunch challenge then take on the Tiki Trail. The beginning of the walk is tough, but steep gradients give way to gentler inclines the further you go. 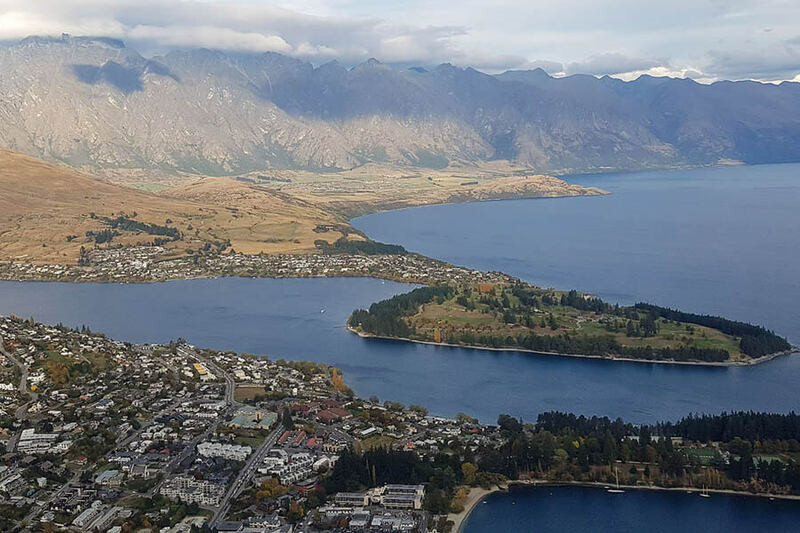 It’ll take you around an hour but you’ll be rewarded with some of the best views of Queenstown at the top of the Skyline Gondola. You can bundle up the Luge as part of the KJet High Flyer combo and it even includes the Gondola ride, which means you don’t have to tackle the Tiki Trail. The Luge is great fun on your own but is best if you have a couple of friends to bump and overtake down the track. A short drive from Queenstown is the Onsen Pools. Great after a long day of indulgence. The experience is even better at night when the sun has set and the stars are out. A complimentary shuttle service is offered for those wanting a beverage. There are so many places to choose from. For pizza you have The London, for Asian food Madam Woo is a great choice and if you can’t wait for a Fergburger then check out the World Bar for all your burger needs. You’re spoilt for choice when it comes to a late night drink in Queenstown. Atlas Beer Cafe has you sorted if you’re interested in craft beers. Or perhaps you’re looking for a good cocktail then visit the cocktail bar upstairs at Bunker.